CWA Canada President Martin O’Hanlon tells the NewsGuild-CWA Sector Conference that 2019 will be a two-front war for quality journalism and press freedom. 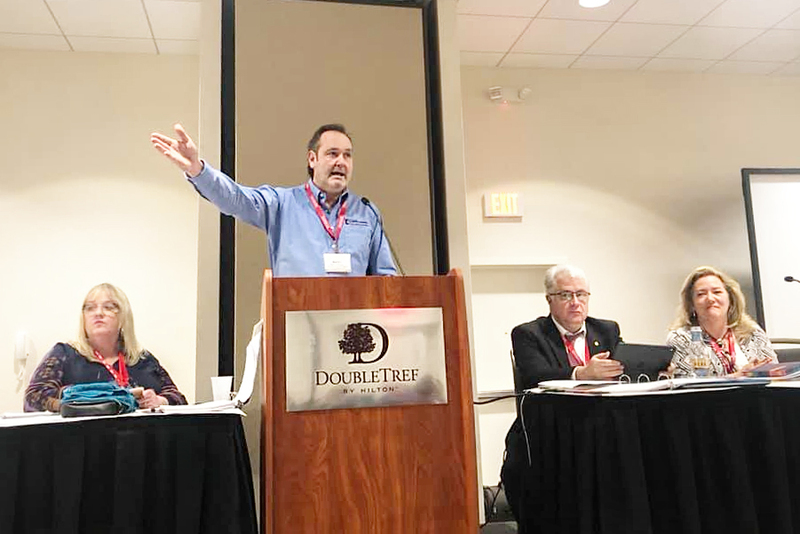 An upsurge in union organizing among journalists and other news industry employees will be the focus of a panel discussion and a question-and-answer session at The NewsGuild-CWA Sector Conference on Saturday, Jan. 26. Video of the session will be aired at about 4 p.m. on Facebook.